This stunning two-storey Hamptons-inspired home by Leneeva Homes is a testament to the company’s dedication to bespoke designs and premium-quality finishes. The striking façade showcases a combination of contemporary and classic elements that give the home a sophisticated street presence. To accommodate the homeowners’ love of entertaining, the five-bedroom home includes an open-plan kitchen, living and dining area on the ground level. The kitchen is a social hub, comprising a spacious layout and Caesarstone surfaces, while the living area welcomes an abundance of natural light via large square windows. A neutral colour palette and gas fire combine to create a comfortable and inviting atmosphere. 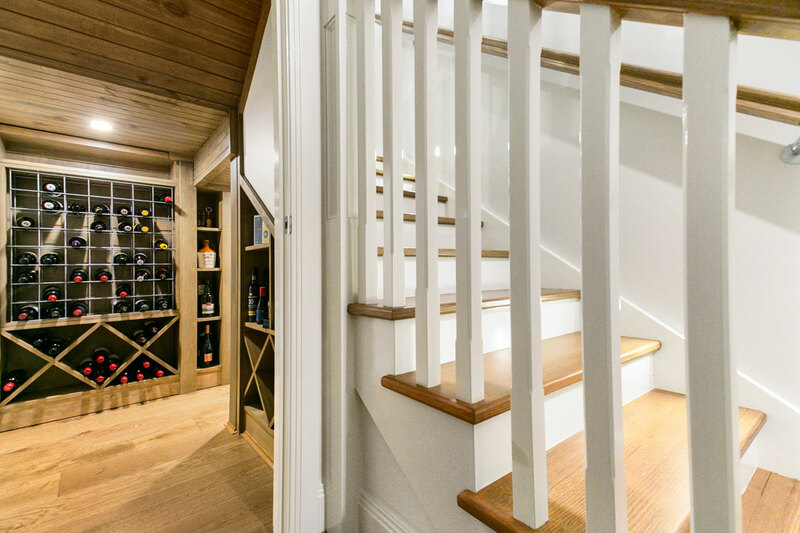 Leneeva Homes utilised the ample space under the staircase by installing a 260-bottle wine cellar, which is a statement piece of the house. A generous-sized office with street-facing windows and elegant shutters is the perfect place to work or curl up with a book. Sliding stacker doors help create a seamless flow between the internal dining zone and alfresco meals area. Offering views of the beautiful pool area, the outdoor space was designed to seat up to 16 guests comfortably. Featuring water tanks, a Tesla Powerwall 2 battery system, and double-glazed windows, the home demonstrates Leneeva Homes’ commitment to sustainable and environmentally friendly building solutions. 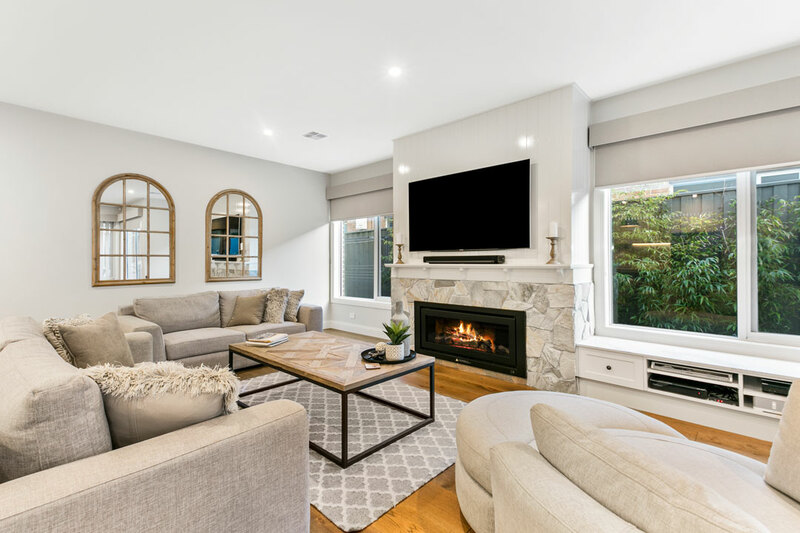 The house recently won the 2018 Housing Industry Association (HIA) Best Project Home for Victoria category. Leneeva Homes specialises in custom-designed homes that are as unique as you and your lifestyle. Established more than eight years ago by Joe Dimech and Jason Blackmore, the company understands that the choices you make in the design of your most valuable asset can last a long time. That is why the team offers a personalised experience for all clients. 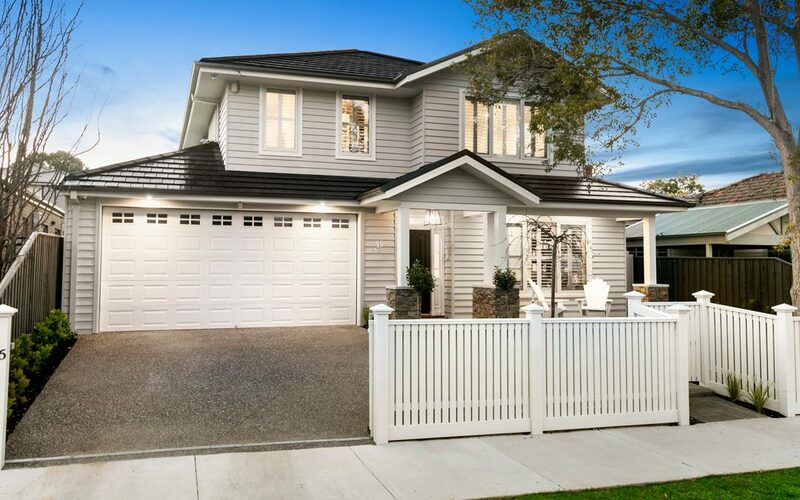 Building around 30 homes annually in the south-eastern suburbs of Melbourne, Leneeva Homes prides itself on its quality of work, as well as its honesty. 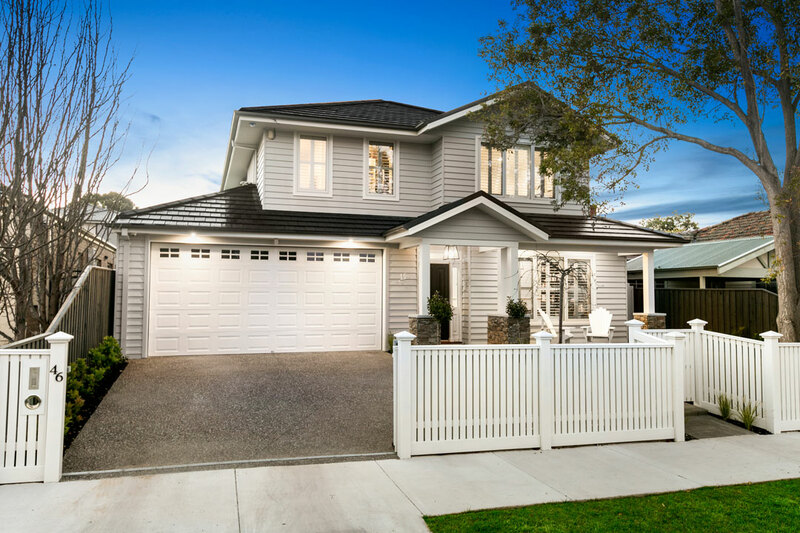 The company won the 2017 Housing Industry Association (HIA) Best Display Home $400,001–$500,000 award, so you can rest assured that you are in safe hands when you build your home with Leneeva Homes.